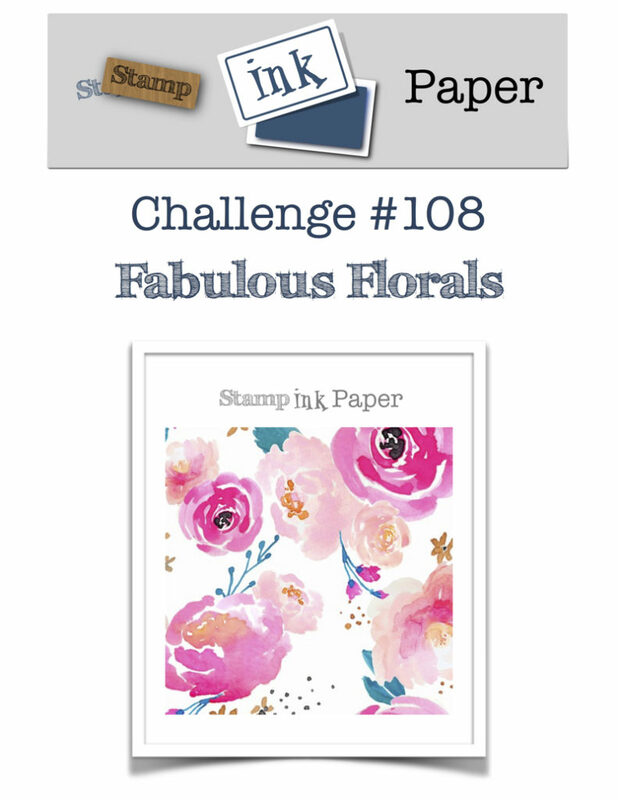 SIP Challenge 108 – Fabulous Flowers! Home / American Crafts / SIP Challenge 108 – Fabulous Flowers! This entry was posted in American Crafts, Blog, Cards, Concord & 9th, Crafts, Embellishments, Lawn Fawn, Photopolymer, Stamps and tagged Card Making, Concord & 9th, Crafts, Lawn Fawn, SIP Challenge. Bookmark the permalink. Gorgeous! 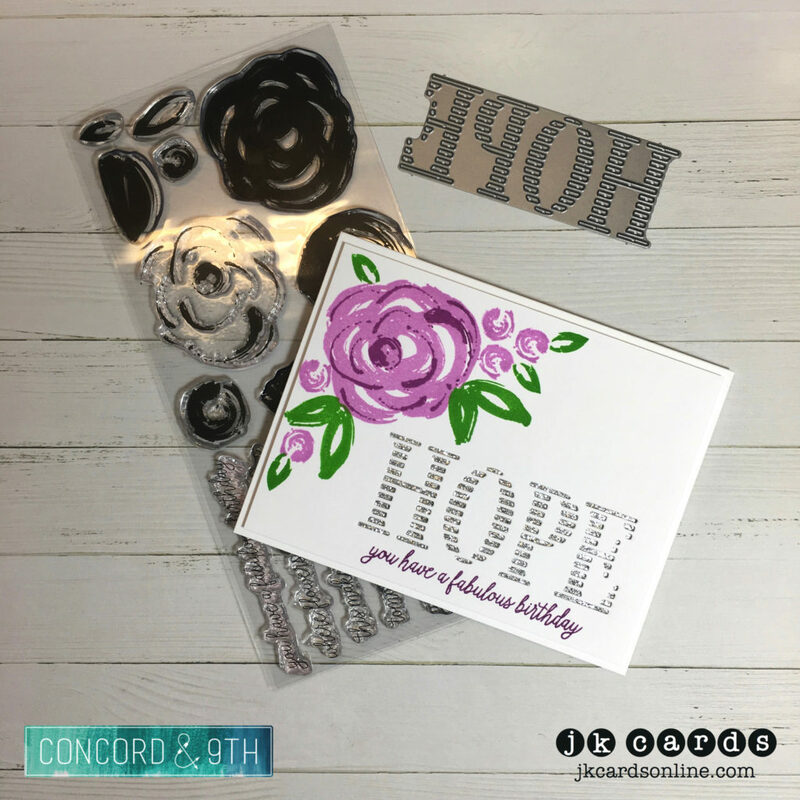 I really lke how that hope stamp looks stamped out. Had to wok downton today, beautiful skyline, and the drive wasn’t too bad.